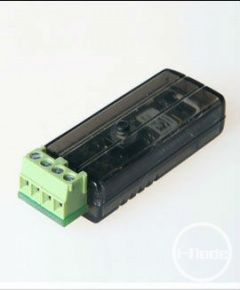 iNode Control Point UART functions identically to the iNode Control Point with relay output. The difference is that all the information on the verification of remote devices (type iNode Control ID or application on your Smartphone iNode CID) are sent via UART to cooperating with it microcontroller, who knows whether the remote device has been verified positively and can take appropriate action then (this requires appropriate software). 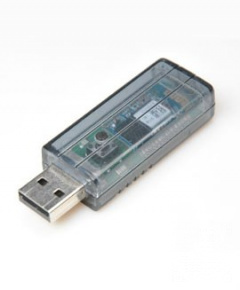 Authorization takes place autonomously in the iNode Control Point UART. The authorization method of identifiers (iNode Control ID or application iNode CID) based on Challenge/Response using AES128 encryption and two passwords provides a very high degree of security. 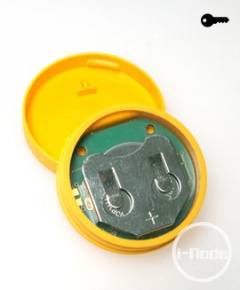 In case of success in the iNode Control ID is written the information about the event. Later reading of iNode Control ID allows you to determine what rooms and when were visited by a person owing this identifier. 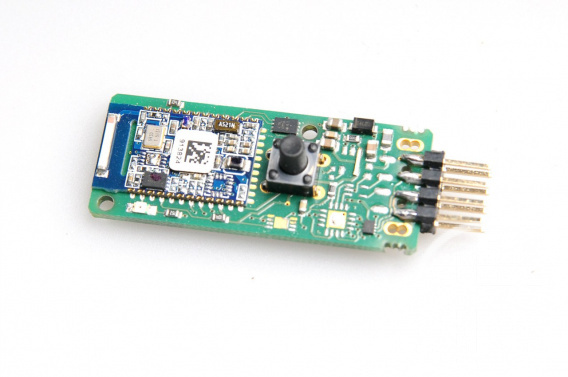 The module has 2x4 pin 2.54 mm connector with low voltage RS232 input and output. You can easy use it in your own controller or other device, to communicate in a simple way with the BLE type devices eg. iNode. Instruction manual for the iNode Control Point UART.